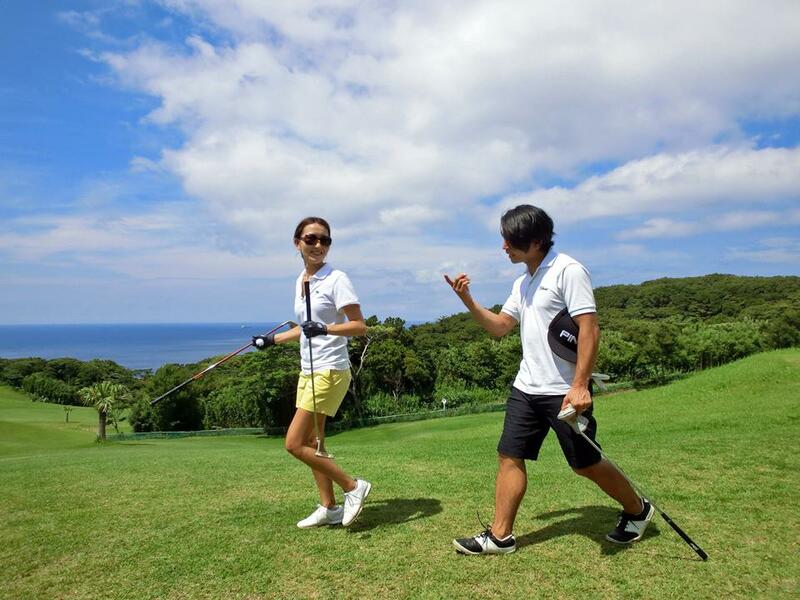 Tokyo Islands » Oshima » Playing Golf while looking at the ocean and the mountains! Playing Golf while looking at the ocean and the mountains! 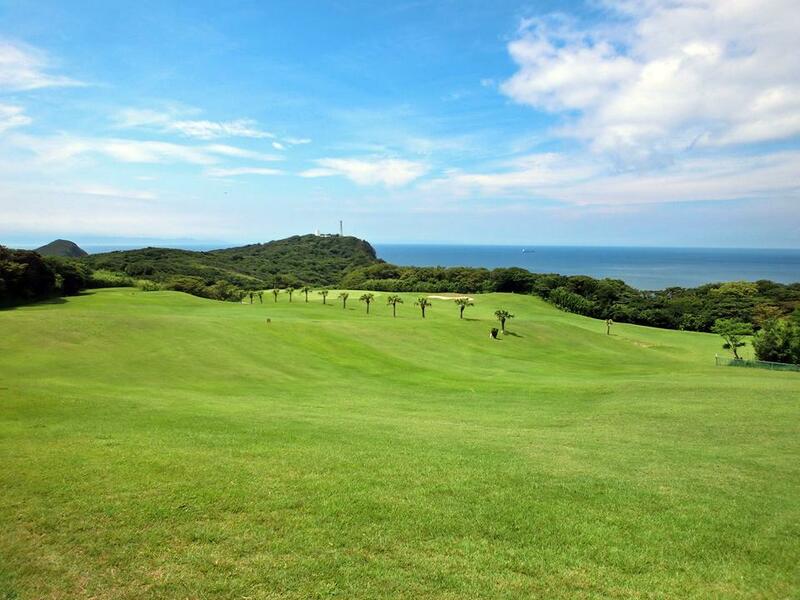 Oshima Golf Club, located in the northern part of Izu Oshima is a great course with 9 holes and an amazing ocean view. Even if you go without any equipment, a half round with full equipment rental is highly affordable at ¥7,000. 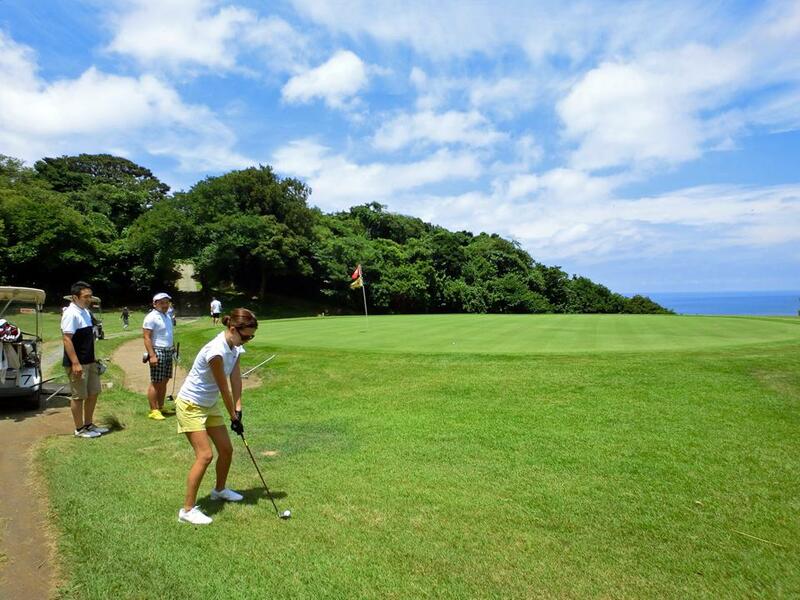 Why not add golf onto your list of activities for your next trip to Izu Oshima? It takes some guts for beginners to go out on the course doesn’t it? 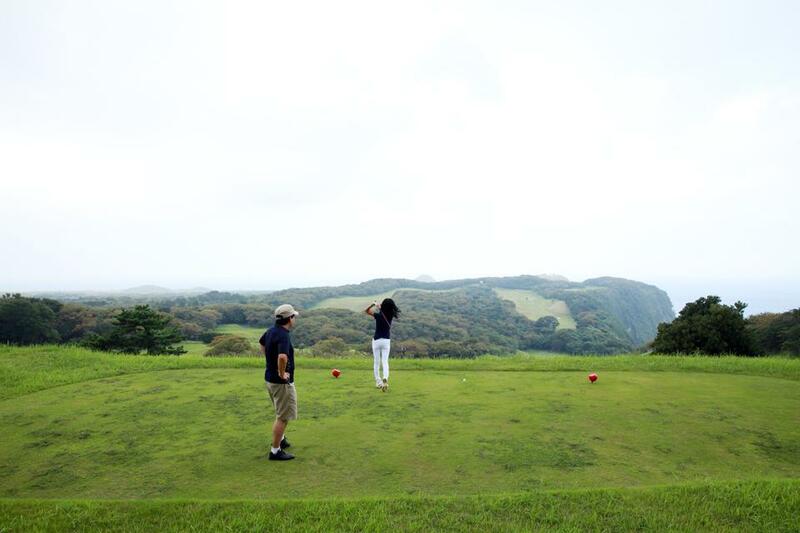 The set up at Oshima Golf Club is such that it is beginners friendly. 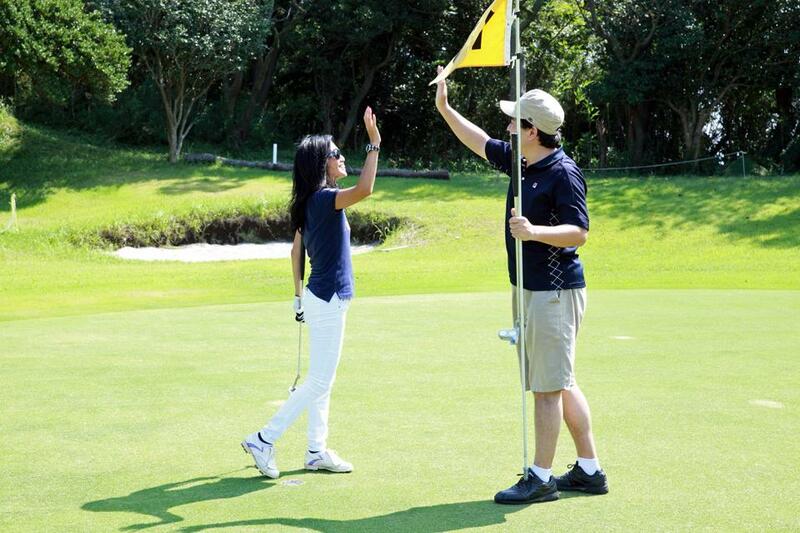 For example, at this course, you can enter the fairway on your cart. More often than not, you are required to keep the cart on paved roads, but the problem if you are a beginner is, you have to chase your ball around all over the place! Here, you can drive the cart all the way to where the ball is. As an added plus, driving the cart around on grass is great fun! It may not be challenging enough for advance players as there are only 9 holes, but it’s perfect for a light cardio workout. ¥7,000 for clubs shoes and a round of 9 holes! You can come without any preparation and still have a lot of fun. The whole point is that you can casually have some fun with friends, family and significant other. When the skies are clear, you will be able to kick off the 1st hole with a view of Mt. Fuji in the background! Playing golf in such natural surroundings, you get to have a refreshing workout while surrounded by the taste of fresh air and the sounds of birds chirping. Both your body and soul are rejuvenated. 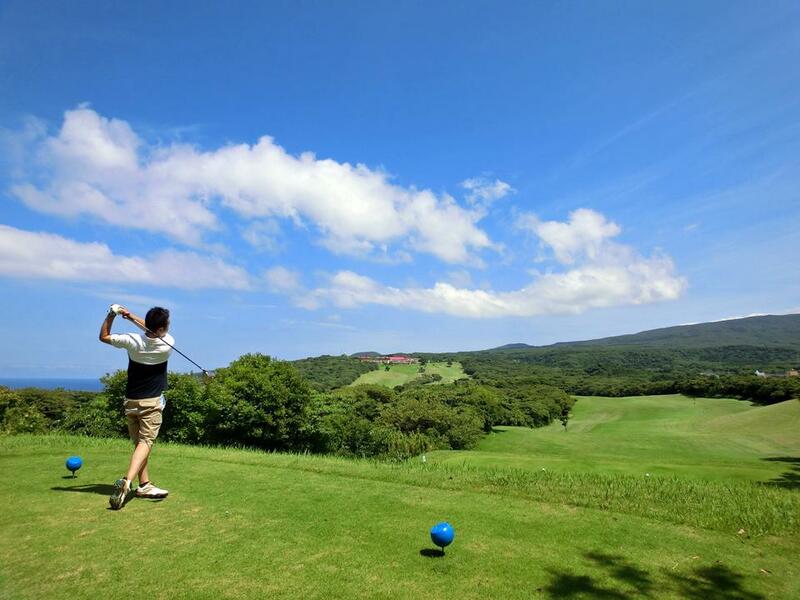 So, why not add golf to your list of other Izu Oshima activities such as fishing, hiking, diving and other tourist attractions? 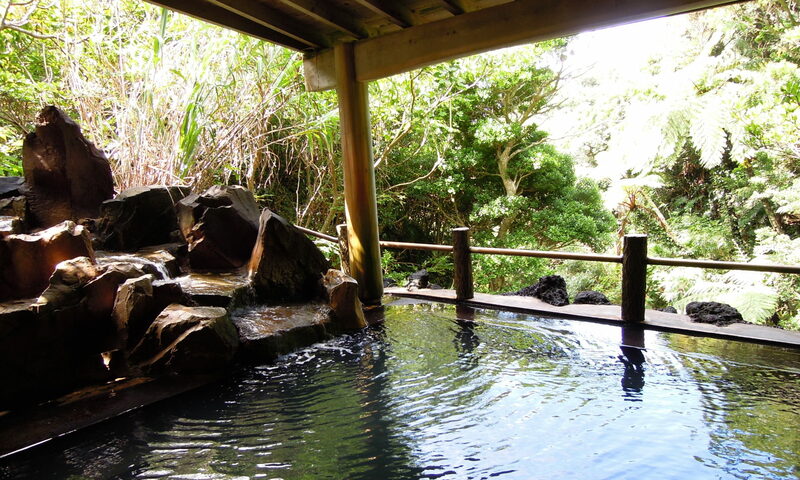 For example if you are here on a 2 day trip, you can go to all the famous tourist spots and other activities on the first day, and on your second day play a half day of golf starting in the morning, and end it all with a trip to the onsen. 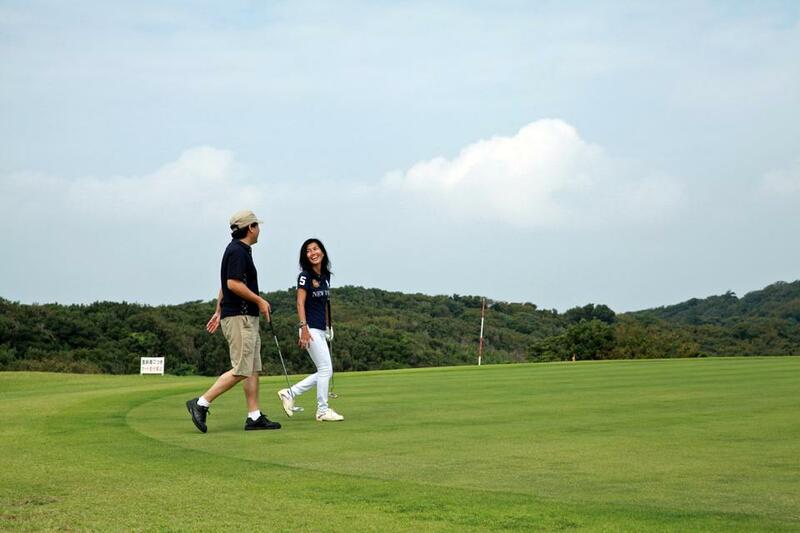 Golf is highly recommended as one way of combining activities on Oshima. 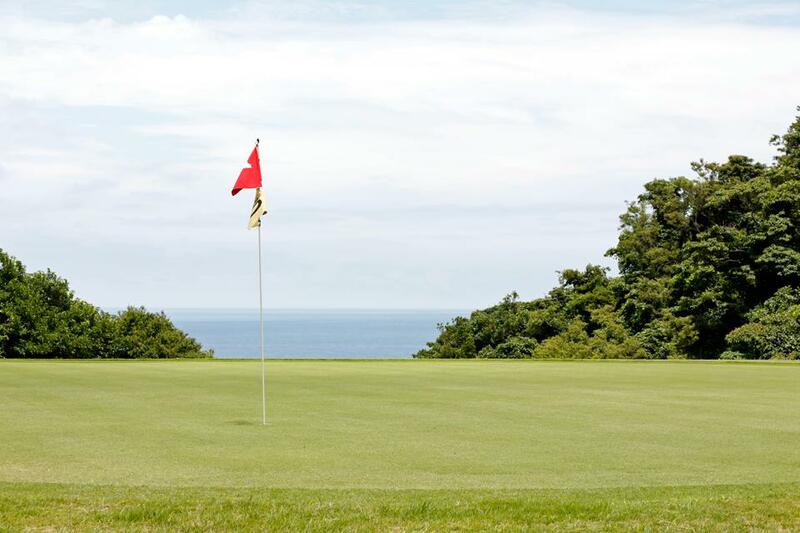 In the case of reservations made via email, the reservation is not confirmed until you recieve an email from Oshima Golf Club. For members, there will be a coupon attached to your email. Please print it out before your visit. Please be advised that it may take 2 ~ 3 days for us to respond. For urgent inquiries, please call 04992-2-9300, or send us a fax at 04992-2-9555.